After the recent unveiling of One Republic’s new music video for the single “Kids”, the announced VR version of the video is available online. 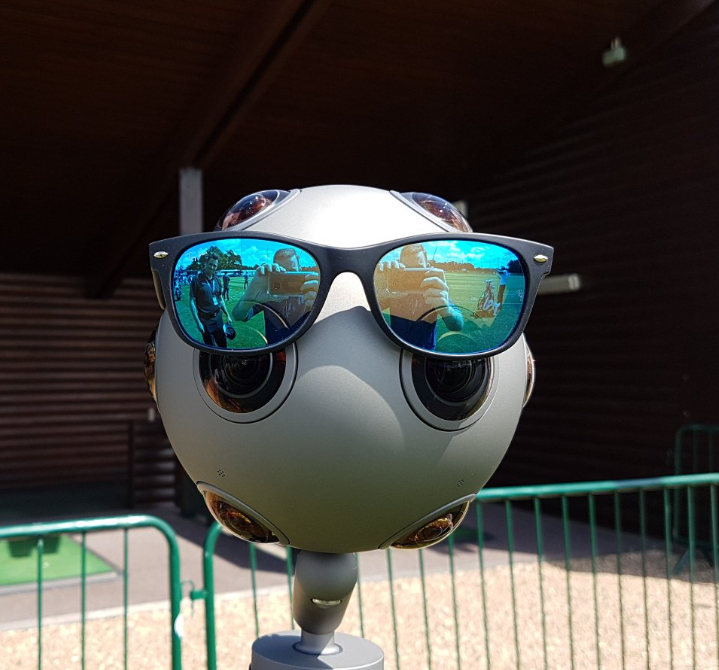 The video was made with Nokia’s professional VR camera OZO, which features eight 2Kx2K cameras and 8 microphones for full 360 degree video and audio recording. You can check the VR video following this link. For some reason, the video is not available on YouTube and can’t be played using Microsoft Edge.